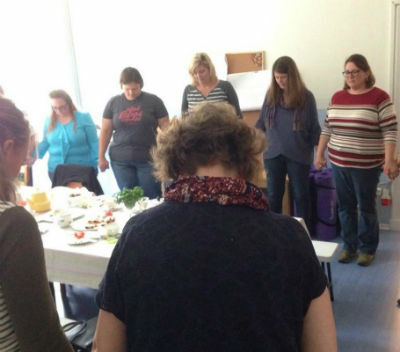 Photo: CWC team in Berlin prays together. 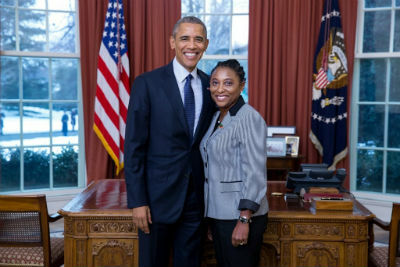 Photo: Thelma Phillip-Browne with President Obama. 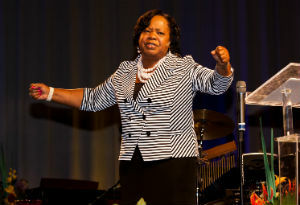 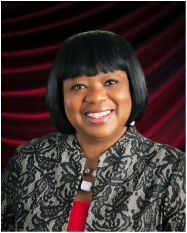 Christ’s Birthday Observance: A Reason to Rejoice! 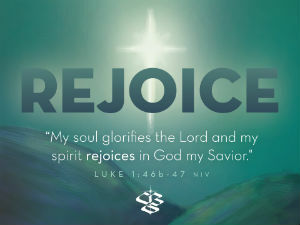 Posted on January 26, 2015 by chogministries | Comments Off on Christ’s Birthday Observance: A Reason to Rejoice! 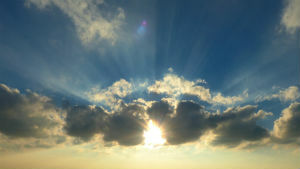 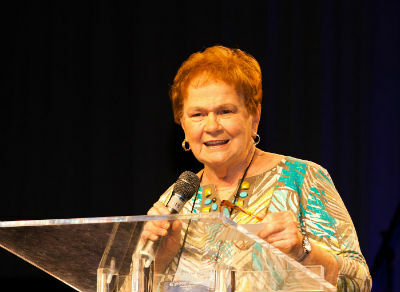 Comments Off on Christ’s Birthday Observance: A Reason to Rejoice! 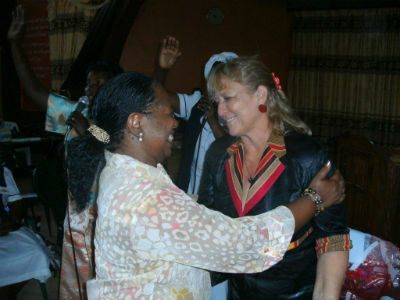 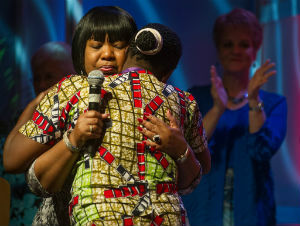 Photo: Arnetta Bailey and Beatrice Abasoola share a hug of sisterhood and love at Waves of Grace.